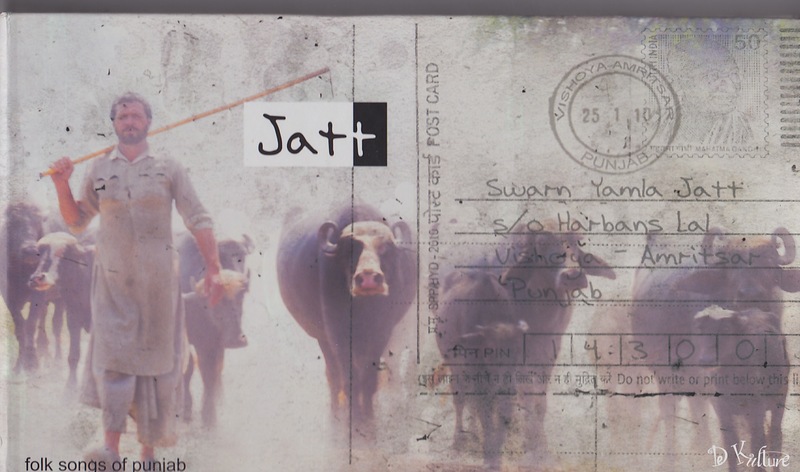 The Jats (Jatts) are one of northern India’s (including Pakistan) great communities. Settled in the rich agriculture lands of the Punjab and Haryana Jatts have and continue to embrace three religious traditions: Hinduism, Sikhism and Islam. Obviously in Pakistan, most Jatts are Muslims but across the border some studies claim that as many of 65% of the Sikhs are Jatts. And like every caste or social group in the world, there exist more than one version of the Jatts’ origins, grandeur and social prominence. The one I like the best is the story of how Lord Shiva (Mahadeva) enraged at the forced death of his beloved wife Sati, unloosed his dreadlocks in a rage banged his hair (jata) on to the earth. From two of the dreadlocks sprang into being two mighty men who formed to two original tribes of Indian people, the Rajputs and the Jatts. Other experts, tut-tut this fable. 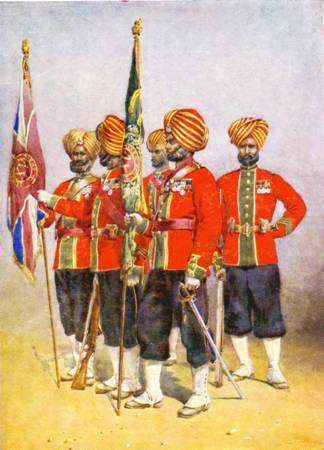 Rather, while agreeing that the Jatts, are an ancient caste of north Indians from the Western regions, they trace the origins to the time of the great Hindu Epics, especially the Mahabharata, which includes a number of references to the fighting spirit of the Jatts. Some claim more than 50 clans were already identified as Jatts in the Rg Veda, India’s most hoary spiritual ‘scriptural’ writing, dating back perhaps 1500 years Before the Common Era. As with any ancient people the Jatts have a rich and deep culture, including a lively musical style. Tonight we share the work of a (Indian) Punjabi Jatt folk singer named Swarn Yamla Jatt. An emerging presence on the international folk festival scene, Jatt sings folk and traditional songs, held dear by his people, in a very uncluttered, unpretentious way. Instruments are all acoustic and traditional and accompanying. His rural but strong voice is up front and center throughout. Many of the songs on this collection are story songs. Others are religious and many are centuries old, passed down by itinerant Jatt musicians like Swarn Yamla through the generations. This entry was posted in India, Pakistan and tagged folk music, Jatt, Punjab, Sikh, Swarn Yamla Jatt by Nate Rabe. Bookmark the permalink. This blog is very good, very interesting! Is there any chance you could re-upload these album?